Thought you guys might appreciate this. I just spent two weeks in Antarctica. My headwear of choice, the 0042 Knit Thermal Mask. My gloves, the 0504 Softshell Convertible Mitt. The convertible gloves were a great choice because I was able to use my camera pretty effectively the entire time. 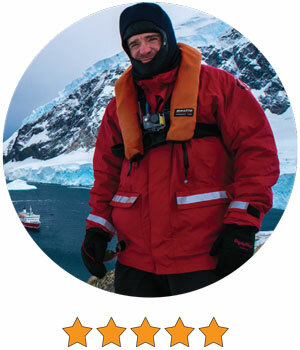 Antarctica was, as you might expect, cold as hell-- I was warm and toasty the entire time. You guys make a great product. 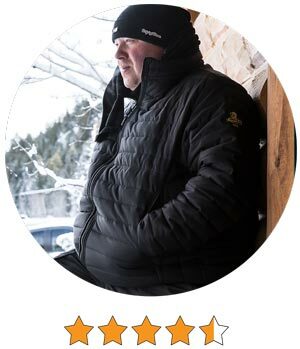 I ordered the Extreme Softshell Jacket and Extreme softshell bib, I have to say these items are the warmest cold weather gear I have owned to date. 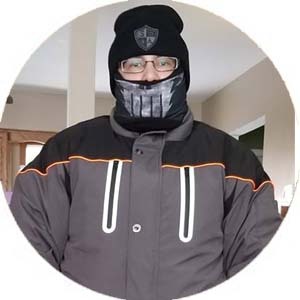 I live in Toronto Canada, we can have some cold weather here and bought these mainly for when I snow blow my driveway and any outdoor fun time with the kids....I feel no cold at all when I wear these items, VERY well done. 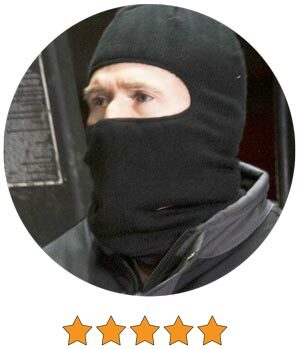 Highly recommend this gear to anyone who wants to stay super warm. Can't say enough about the quality and performance of the cold weather gear that I purchased for me and my son. Attended a football game in sub-zero temperature, and we were warm as toast, head to toe. Got the Extreme Freezer boots, soft shell insulated pants, Iron Tuff jacket, Extreme Freezer gloves, socks and bomber hat. Everyone around us wanted to know where we got such great gear. Extremely satisfied. 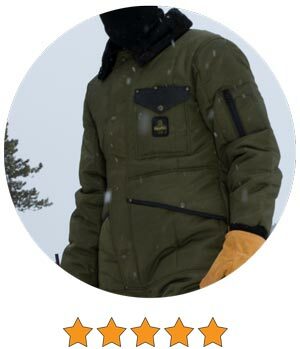 Best cold weather gear that I've ever owned! While I live in Atlanta, I travel to Minneapolis, which is our HQ office, nearly every week. As you can imagine, it's ridiculously cold. 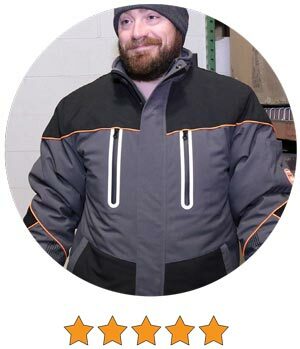 So, the long and short of it is I showed up @ our 500+ person office in my Refrigiwear coat several weeks ago and now your company is the "talk of the town" with our teams. 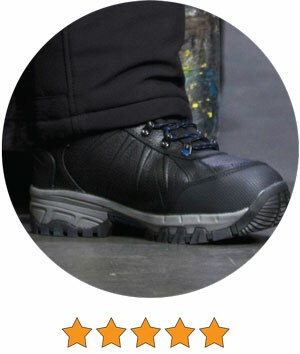 People couldn't get over the quality, style and the comfort levels and then when they saw the prices, they were shocked. You should look for new orders online starting to come from Minneapolis ;). My Dad bought me a jackoat when I was in high school, about 1967 or '68. Served me well for many decades, but was looking pretty shabby a few years ago, and the zipper had long ago given up. I decided to replace it but I had no idea who had made the thing or what size it was because all identifying labels were missing or unreadable. After much internet searching, I solved the mystery, and ordered a new one. The most amazing piece of outerwear I've ever had. This is a fine piece of equipment I'd never go without. My father wore Refrigiwear when he was a kid, when they were based in Inwood, NY, and made right here in the USA. Warm and replaces a jacket much more than you'd expect. Are you kidding me? Should be a law that EVERYONE who lives or works in cold weather must have this coat. Love it I stay cold,but not in refrigiwear. Absolutely love there products. Wamest coat I ever had. 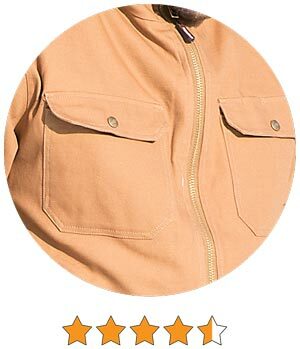 I thought I was excited to own my first Carhartt, but this jacket quickly puts that one to shame!! 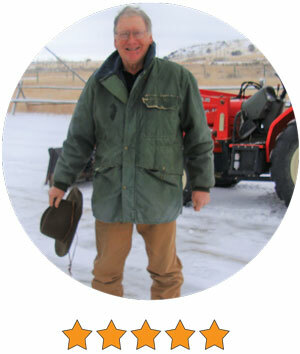 I often found myself cold in a shirt, North Face fleece over shirt, and Carhartt combined; but this jacket and a tee-shirt are all I need to stay warm! I am beyond thrilled with the quality of construction and layout of pockets. 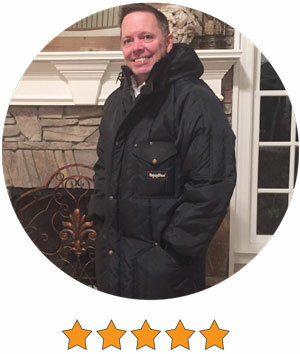 I tell everyone about RefrigiWear because the product will always impress. Thank you for making affordable products that crush all competitors!!!! I'm on the site looking for my second suit. My minus 50 suit is 30 years old and still going strong! I'm not even going ask Refrigiwear if they're responsible for me eating to many hamburgers! I use this product sitting still in the winter in a boat in the worst conditions. I have yet to get cold in it. I tell my friends it's best described as like zipping into my living room. This is a fantastic product. Keep up the good work gang! 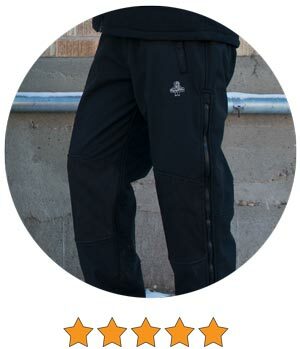 Purchased these pants to wear snowmobiling in Upstate NY as the Skidoo pants were far too bulky (and heavy) for all but the most frigid conditions. Wore them over performance underwear only and they were very comfortable down to 0 degrees at 70-80 MPH. 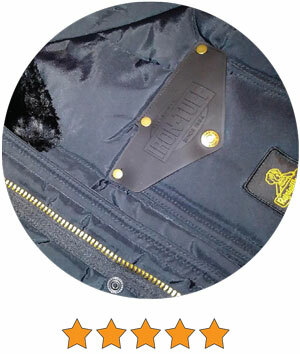 Quality snaps & zippers operate flawlessly. In addition to the performance side, they look pretty good as well! 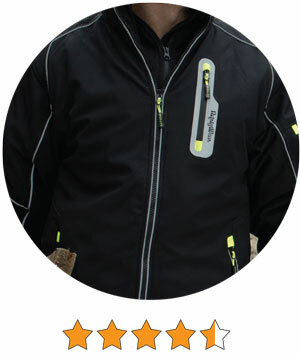 Final benefit is they cost less than half of the snowmobile branded outerwear. Received my first full length Refrigerwear coat as a Xmas present present in 1975 from my Dad when I worked construction in Maine. 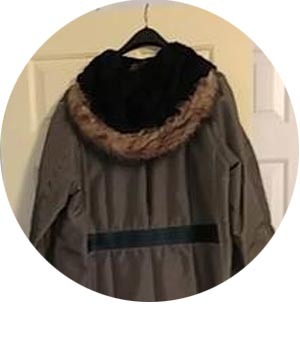 I still have the coat and it is in better condition than me 😂 I will be wearing in Maine over the holidays. Got my refrigiwear yesterday afternoon. Last night was the 1st time wearing it. (-40 bibs & jacket -30 gloves & extreme socks) i work as a railroad conductor on lake Michigan in Gary,IN. The windchill was -47 & these products worked amazing! Im thoroughly impressed to say the least. Only thing i could say is to add a hood to the coat but im now a lifetime refrigiwear user & will be buying more in the future. My wife & coworkers are now looking into your products as well.